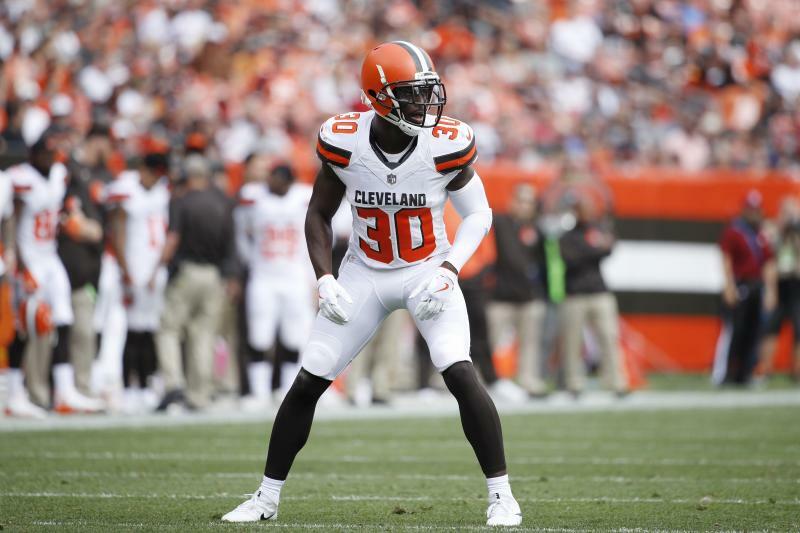 Jason McCourty and Devin McCourty are finally on the same NFL team, which is something they both dreamed about. The Patriots acquired Jason in a trade with the Cleveland Browns last week, and it was Devin who broke the news to his twin brother. Thing is, Jason thought Devin was just screwing with him and I can't really say I blame him. When you talk about something you want to happen and then it finally does, reality doesn't always set in right away. I think that's how I felt when I saw Guns N Roses with Axl Rose and Slash in 2016. I wanted it, but I never ever thought I'd see it. Hell, I was still skeptical up until the lights dimmed and they were on stage together. But when I finally saw them, it was beautiful. So that's what I sort of imagine it being like when Devin told Jason. Let's see if I'm in the ballpark. "I was just kind of looking at him because I thought he was joking around. Probably about five minutes later I get a call from John Dorsey, the GM in Cleveland, and he’s like, ‘I got some news for you. We’re not going to release you, so we’re going to trade you to New England.’ It was, I guess, a roller coaster type of day." Having these two on the field together is gonna be something special.